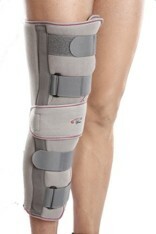 Leg support serves to keep weak joints straight so that the patient own bones structure supports his or weight. They also facilitate to keep legs and feet in “correct” posture, avoiding the development of, or return of, muscle contractual or other distortions. These tools are designed to support the muscles and ligaments of the leg to allow freer walking and more power to perform the actual walking. 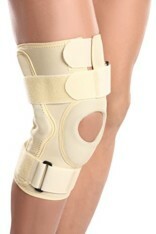 The brace supports the leg in such a way that it will decrease the amount of pain and increase the ability to walk. A leg splint keeps the bones and injured ligaments away from moving, which provides protection, reduces pain and speeds healing. Leg and Ankle supports are specially designed to cut down the risks of ankle injuries during exercise practice sessions and workouts. 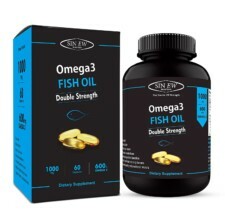 It ensures that the strain and stress is evenly distributed through the legs and abdomen. The risk of a sprained leg and ankle injuries has been shown time and again to be extensively reduced by wearing leg or ankle supports. 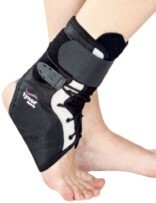 Ankle brace can also be used as a preventative device, and you will be able to wear this support tool while performing any activity that exposes your ankle to any lateral movements such as volley ball, tennis, cricket, basketball etc. 1. 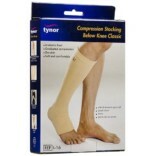 Tynor Leg Traction Brace (G-05):- The Tynor Leg Traction Brace G-05 helps relieve pressure on the leg bones by expanding the space between the joint and relieving anterior vertebral bodies of pressure. It provides relief from pain by de-pressurizing the connective tissue components of the cervical spine. 2. 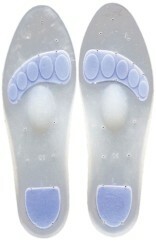 LP Extreme Ankle Support 757CA:- This tool is formulated with unique hook and loop closure design which fits most ankle sizes. 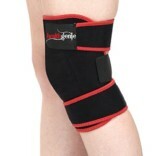 It comprises Reinforced crisis-cross straps help increase ankle stability. 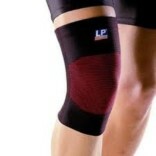 It also provides support and compression to weak or injury ankle and is very effective in relieving pain. 3. I-M Adj Ankle Support (NS 901):- The I-M Adj Ankle Support (NS 901) is specifically intended to cut down the risks of ankle injuries during, exercise, workouts and practice sessions. 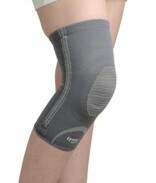 It performs as an ankle support, making sure that the stress and strain is equally distributed through the legs and abdomen. 4. LP Ankle Support W/Strays 728:- This is a removable surgical elastic strap which allows adjustable compression and support for ankle joint and ligaments. 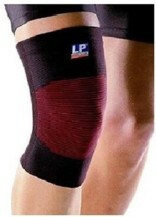 It helps in preventing ankle strain and reduces swelling and stiffness. 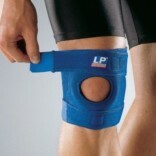 A Leg support is a tool which provides support to the leg or ankle. It may be suggested by a physician or worn independently by someone who considers that his or her ankle could benefit from this support. A sprained leg or strained ankle can benefit from these tools to immobilize and stabilize the leg or ankle while it is healing, with the goal being the avoidance of further injury with its use. It may also be used to support an ankle after surgery to fix a fracture or rupture, inborn abnormality, or trouble such as a ruptured ligament.